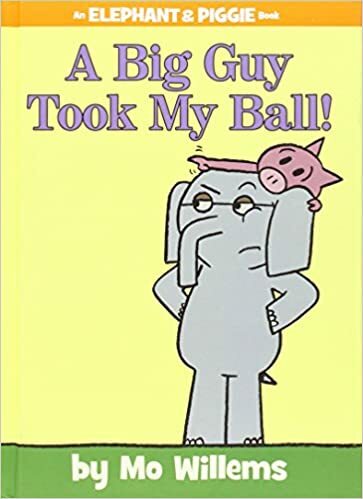 My boys love all the pigeon books by Mo Willems but when my youngest was first learning to read we particularly enjoyed his Elephant and Piggie books since they were easy enough for my son to read to me. He occasionally needed a little help while reading but we both enjoyed reading these books together. There is nothing better than giggling over some books together. Gv loves those books, too! He is such a wonderful author! My kids loved the pigeon books when they were younger, but I never saw the elephant and piggie series! Thank you for sharing and Thanks for linking up with us! I have not seen these books before...I will have to see if my library has them and grab them up! Thank you for linking up with us! You're welcome; thanks for hosting! They are a favorite of ours too. My son always reads one part (Elephant or Piggie) and I read the other.